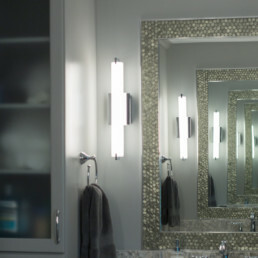 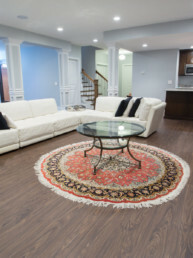 We build homes as unique and exceptional as the individuals that live in them. 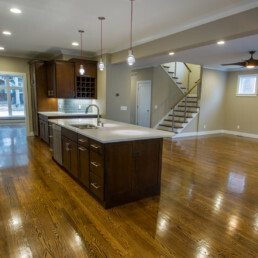 Though each blueprint is an altogether custom design, a Molner Homes project is distinct. 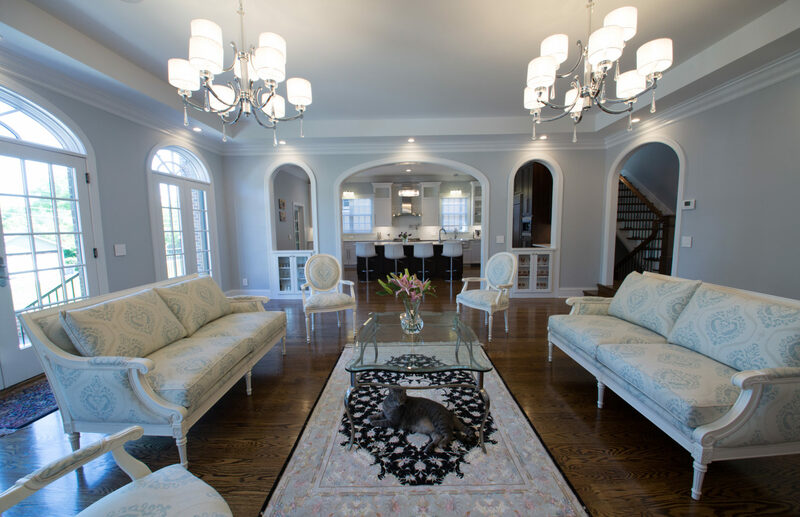 It is a noticeable style where classical architecture blends with modern appointments. 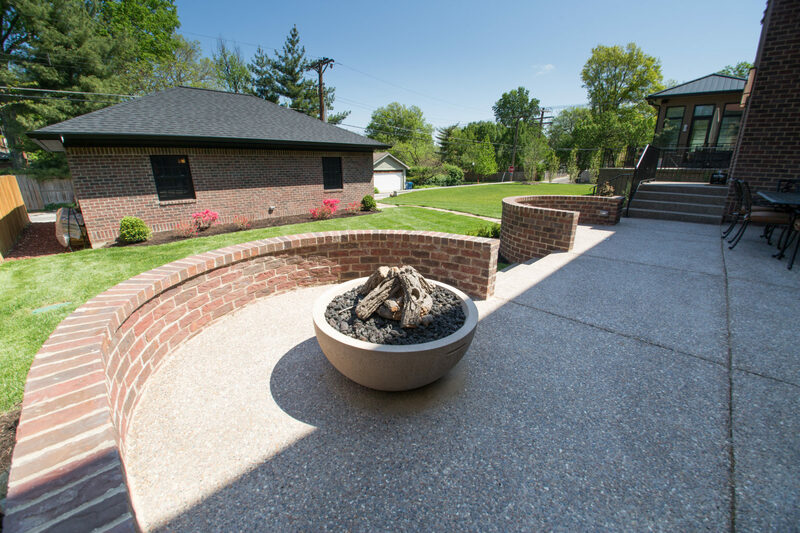 This fresh approach, and our precise craftsmanship was recognized in the 2016 Architect and Designer Awards for St. Louis at Home Magazine. 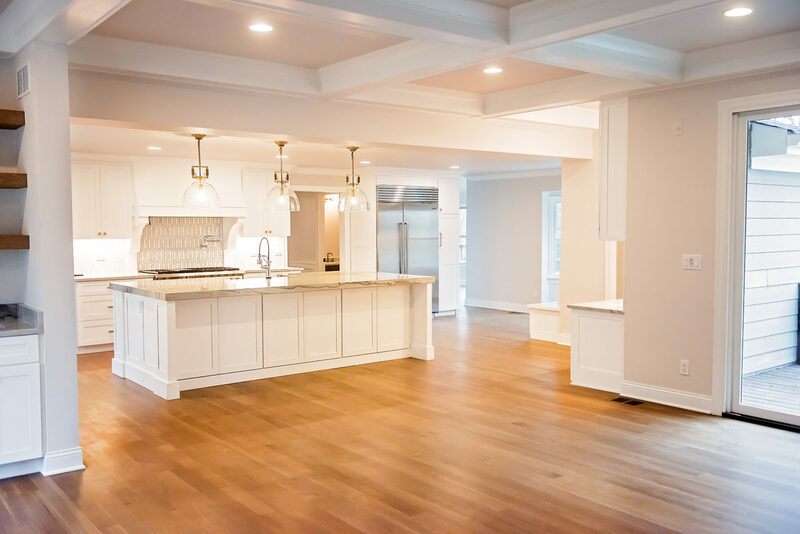 Focusing on custom homes, major remodels, additions, and outdoor spaces, Molner Homes provides unparalleled personal customer service and quality craftsmanship. 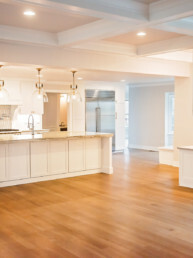 Working closely with his clients, Dave is committed to helping homeowners navigate the process of building their dream home or improving their existing one. 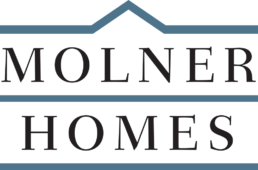 Molner Homes shares the vision of its client, providing attention to detail with a focus on a homeowner’s needs and expectations. 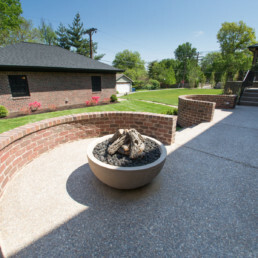 Originally from Kirkwood, Dave Molner graduated from the University of Missouri with a degree in Business Administration. 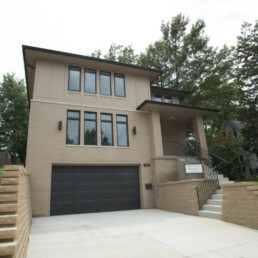 Upon returning to St. Louis, Dave founded Molner Homes in 2005. 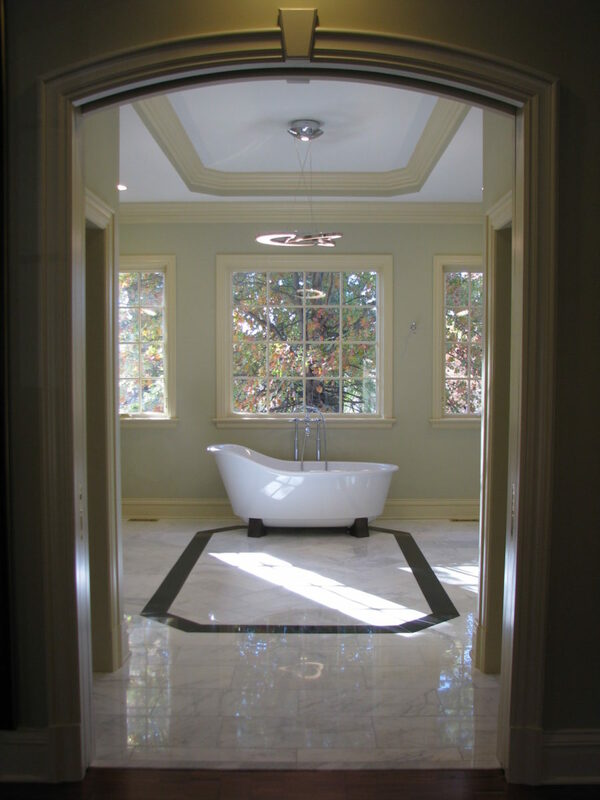 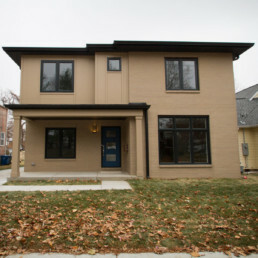 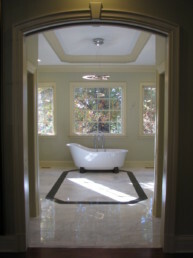 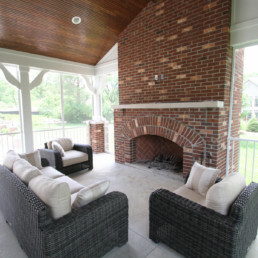 Initially specializing in home remodeling, Molner Homes built their first custom home in 2007. 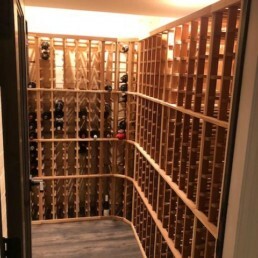 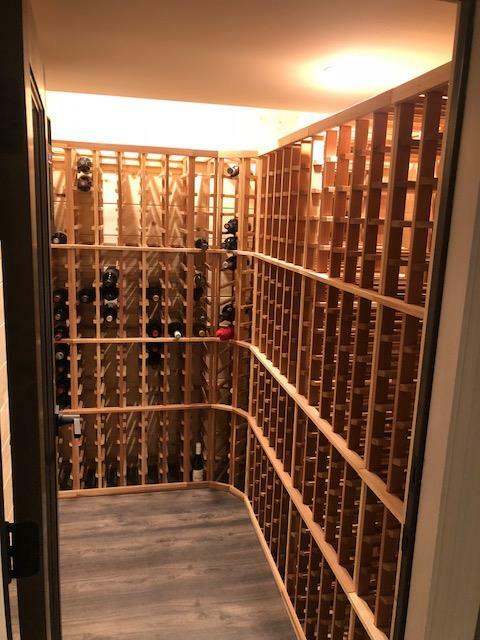 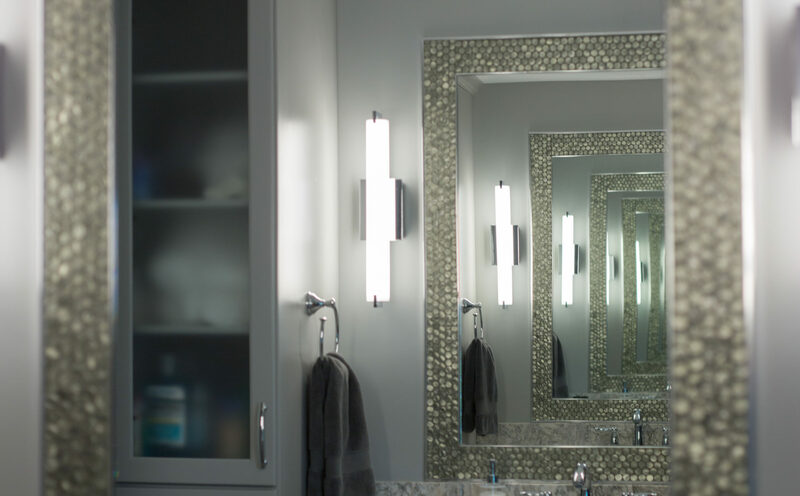 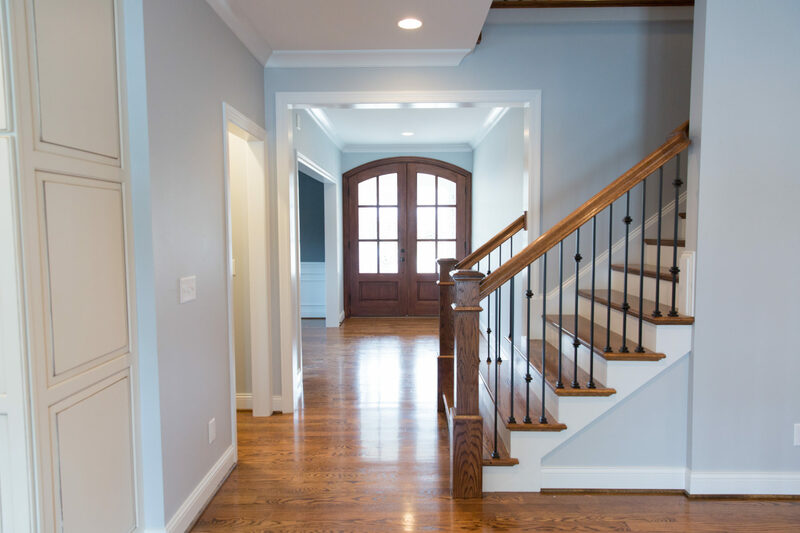 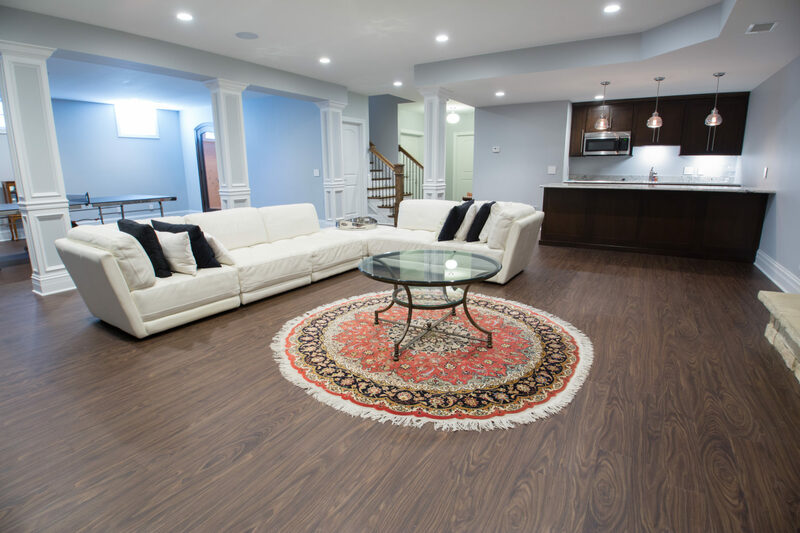 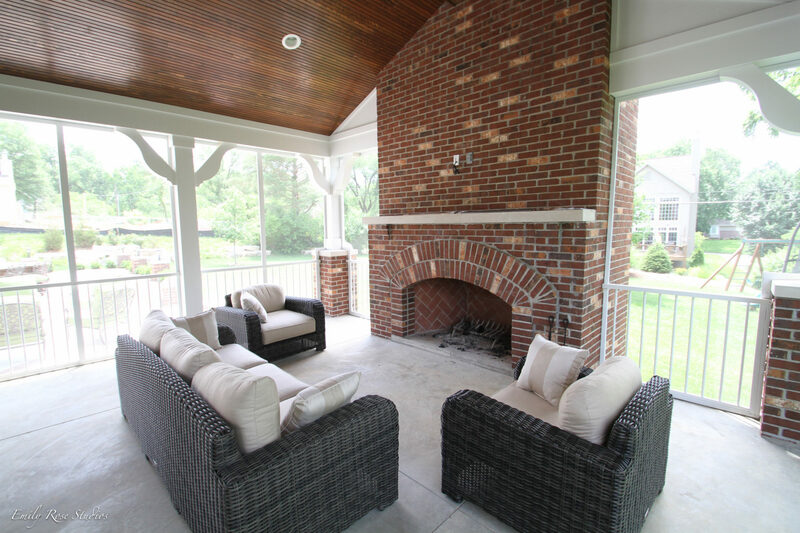 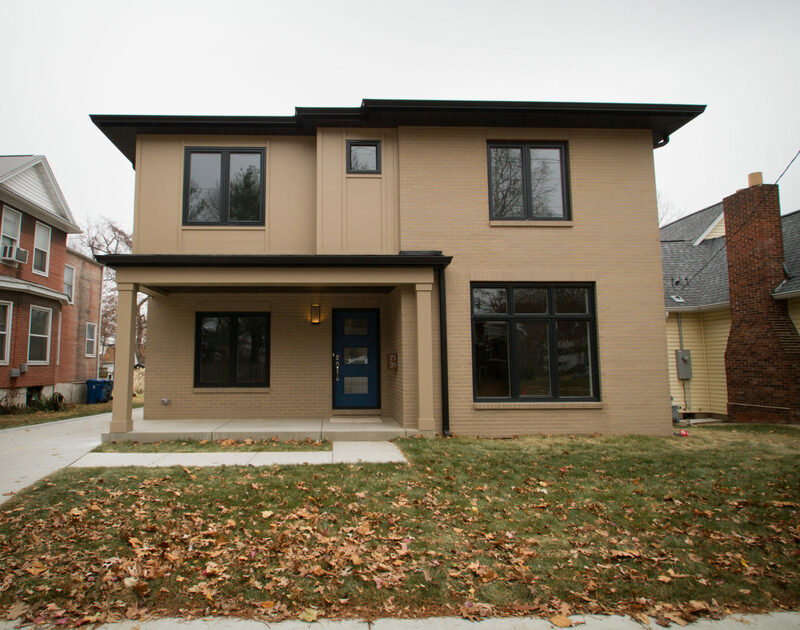 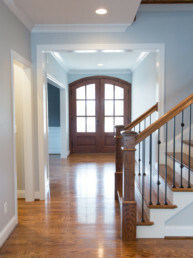 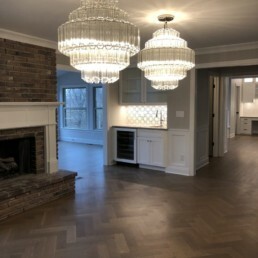 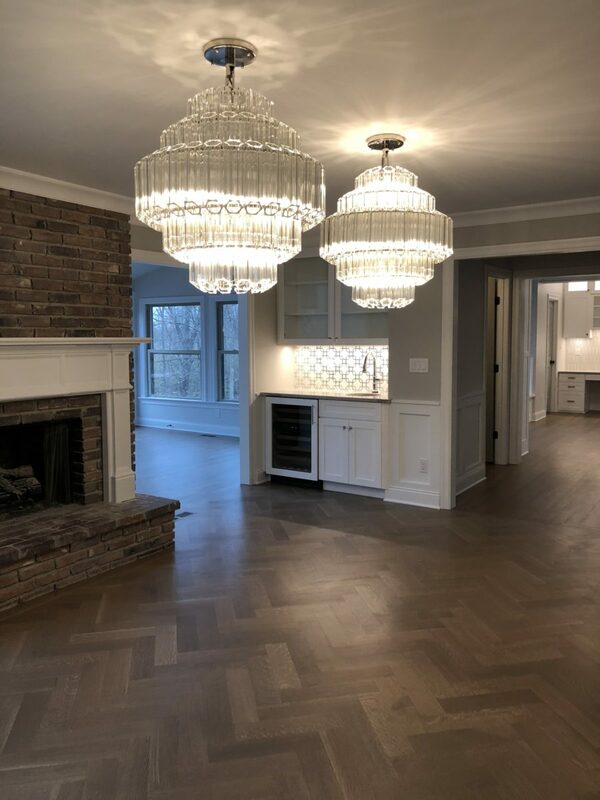 Molner Homes has built homes and completed renovations in Kirkwood, Webster Groves, Des Peres, Ladue, Clayton, Richmond Heights, as well as Wildwood and Chesterfield. 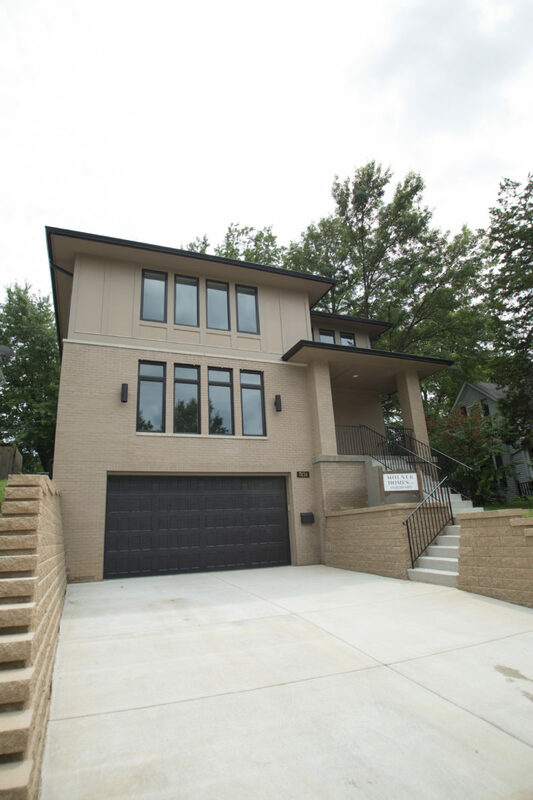 Dave has excellent working relationships with city officials and partners with the city’s most talented architects, design firms and engineers to produce exceptional homes and living spaces for his clients. 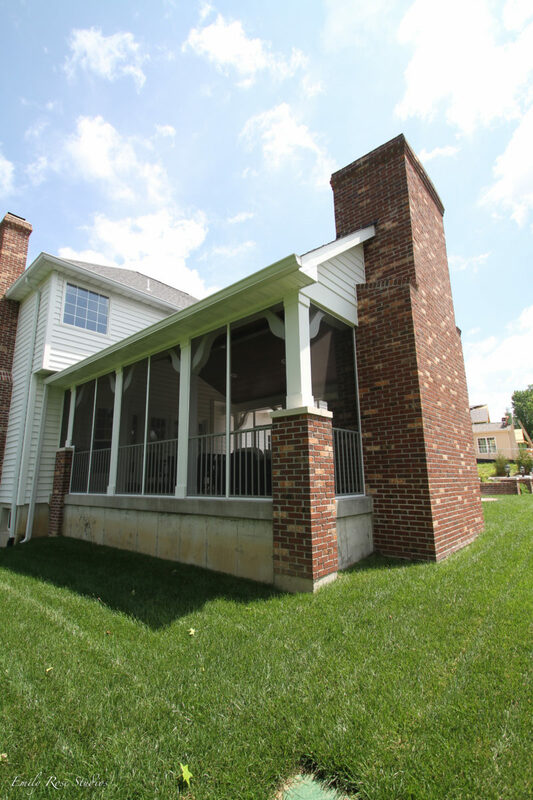 Dave lives in the St. Louis area with his wife and three children. 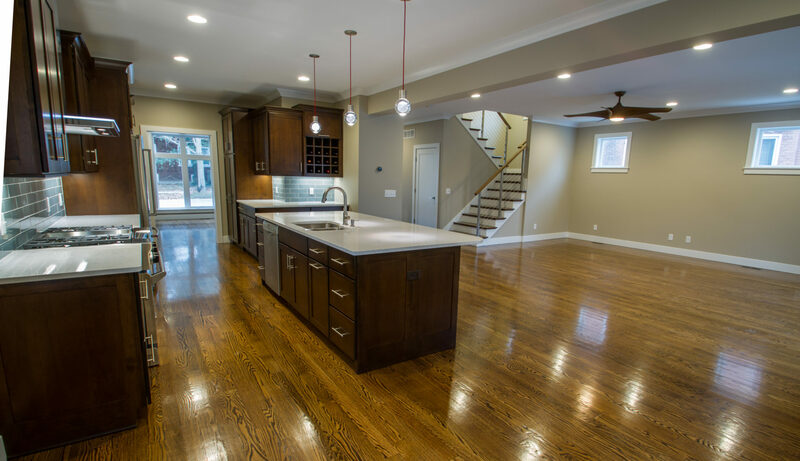 Contact Dave today to see how Molner Homes can create the living space of your dreams.